This year we will be hosting both our first Thanksgiving dinner and very first Friendsgiving party. That being said, there’s been a lot of talk in our office about designing the core focus of both of events….the dining table! Being wedding planners we take tablescape design very seriously. 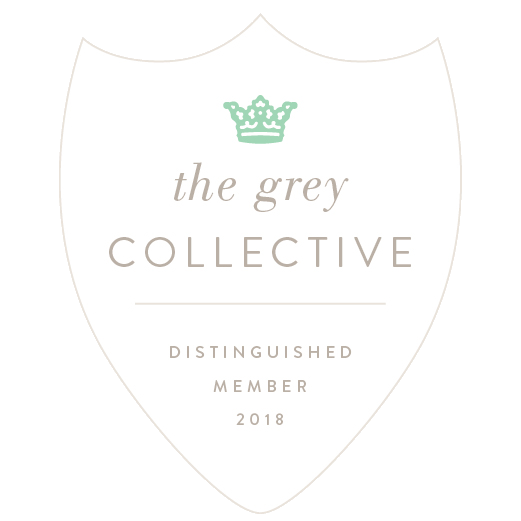 It is physically and mentally impossible for us to turn off our wedding planning eye for design. Of course we’ve gone over every detail of both our Thanksgiving & Friendsgiving tablescape design (twice already) and are here to share our inspirations with you for your very own tablescape design! 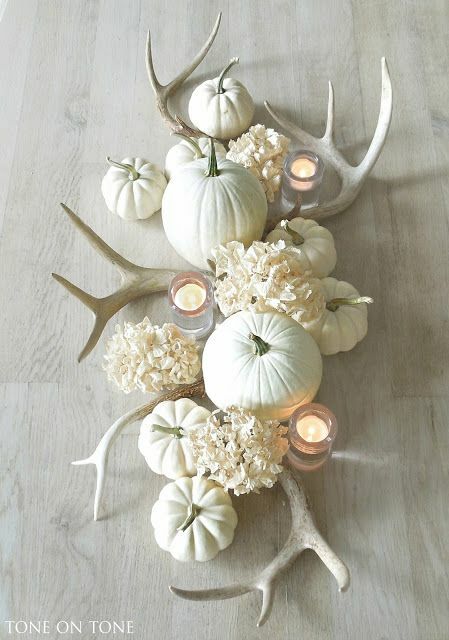 The Centerpiece: This year our obsession has been with the neutrals—which makes sense why we are head over heels for a fairytale pumpkin centerpiece. It’s a soft and gracious way to bring attention to your dining table. 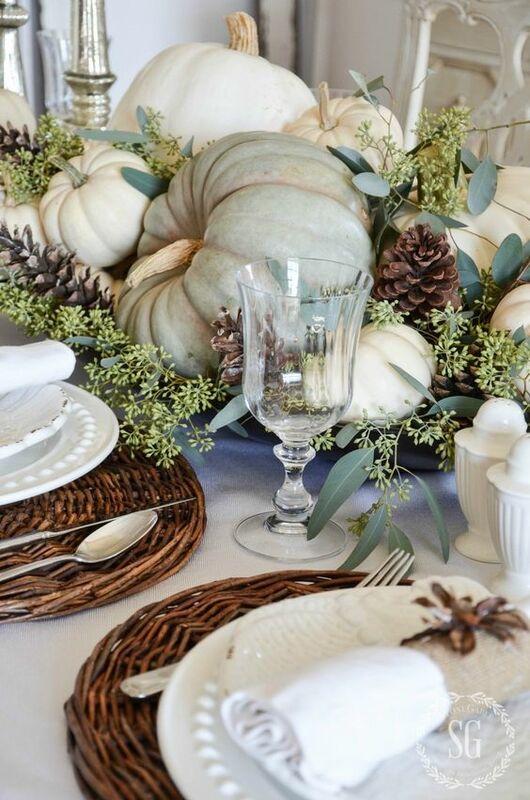 Place Settings: To match our neutral tone setting, we decided for Friendsgiving to go with a wicker Rattan. It adds the perfect touch to the natural and casual look we are trying to achieve for Friendsgiving. What we loved about this setting is we could easily change out the charger for a more classic and elegant look. We decided to go with this look for Thanksgiving dinner. Isn’t it amazing how much a charger can change the entire feel of a table? This is a great tip to keep in mind when designing your wedding tablescape! Place Cards: After seeing mini pumpkins in Trader Joes for a whopping .69 cents, we were sold! We plan on hand painting our guests name on them for place cards. 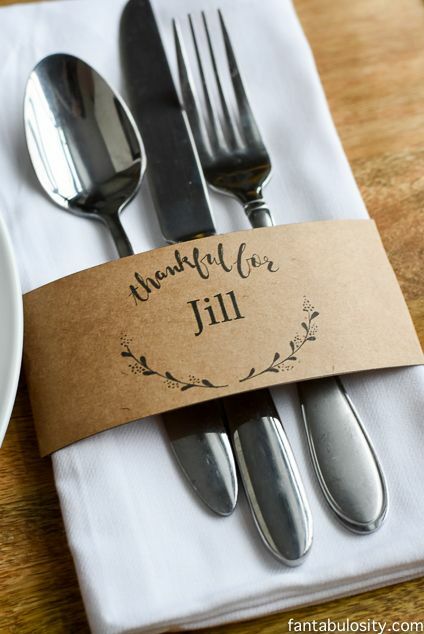 We also saw on Pinterest some really cute place cards that said “Thankful for (name)” and thought that was a very personal touch. You can see more of our inspirations on our Pinterest board! Have fun designing your Thanksgiving table! Here’s to lots of turkey, wine, family & friends!